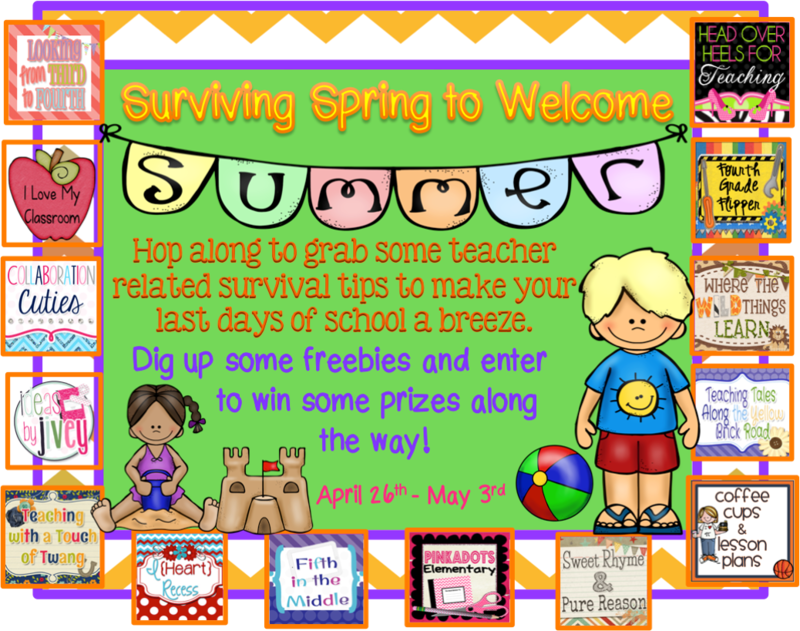 Do your kiddos have Spring Fever yet?? Mine certainly do! 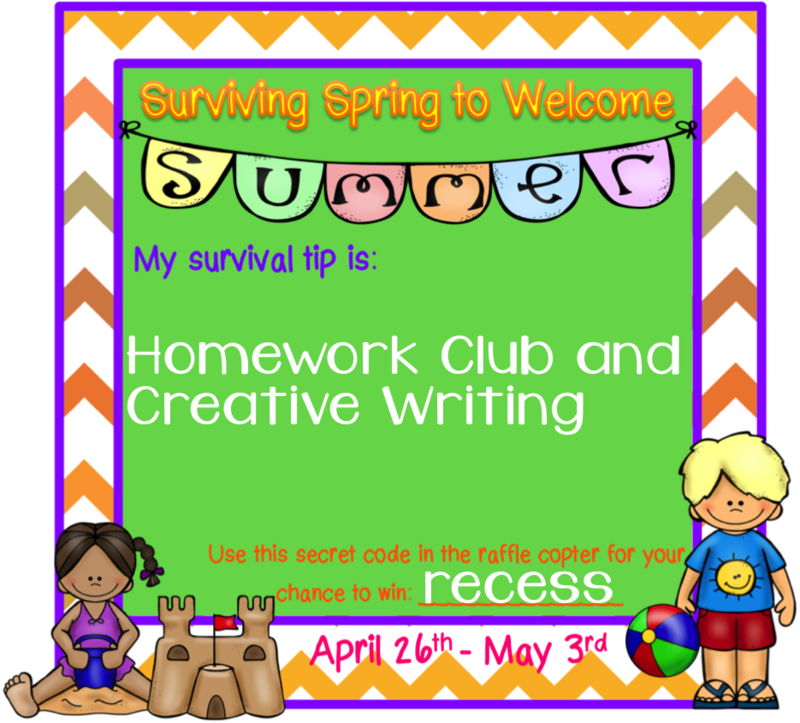 With our state tests coming up in a little over a week, we have buckled down with test prep, and it's everything I can do to keep them entertained and having fun! 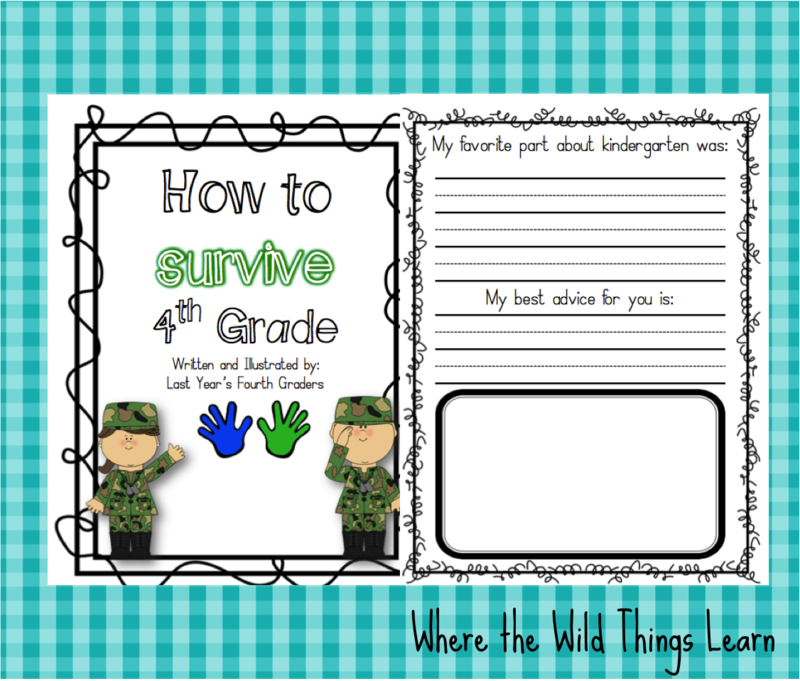 Several of my BBBs have come together to share some tips of how we make it through the rest of the year (with some freebies AND a chance to win one of three TPT gift certificates or a Classroom Friendly Supplies Pencil Sharpener)! 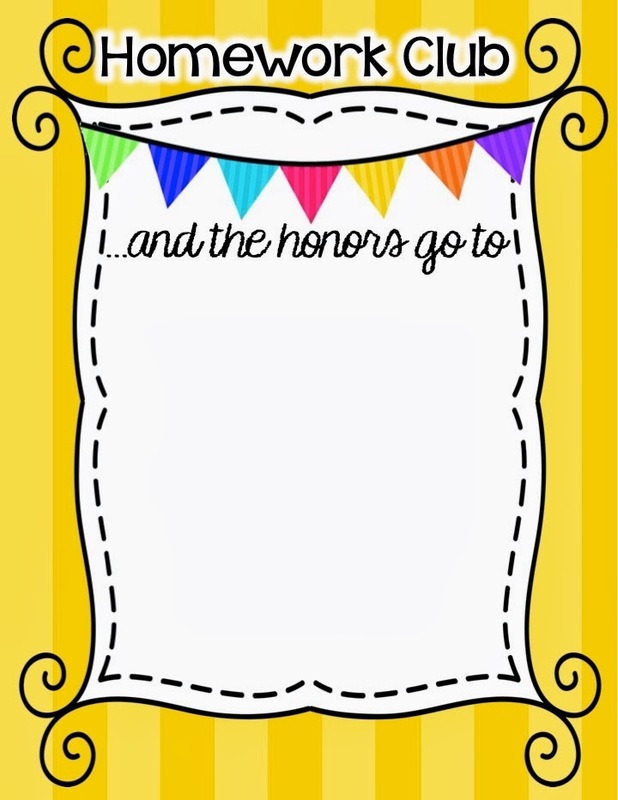 Let's be honest, at this point, the kiddos are definitely starting to check out! Getting them to do small tasks can be hard! And homework? Forget about it! Right? Wrong! 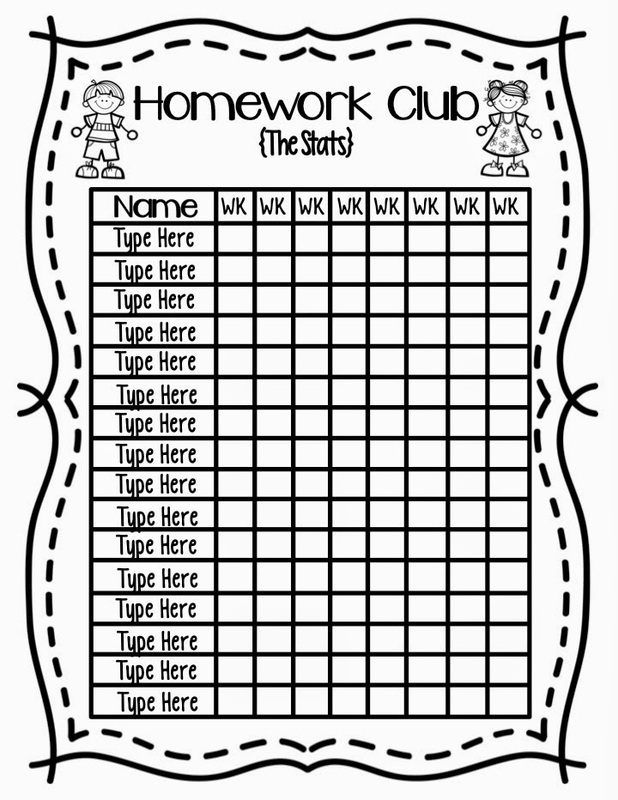 I started this a few weeks ago to motivate my kiddos to still do that homework, even after the big tests are over and the weather is so nice! 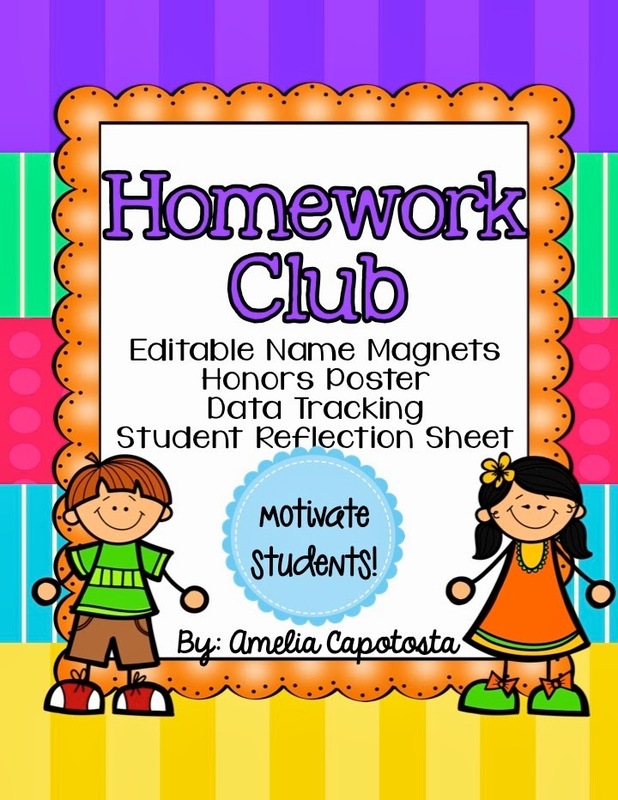 You can make your own Homework Club just like ours by downloading my editable freebie here! 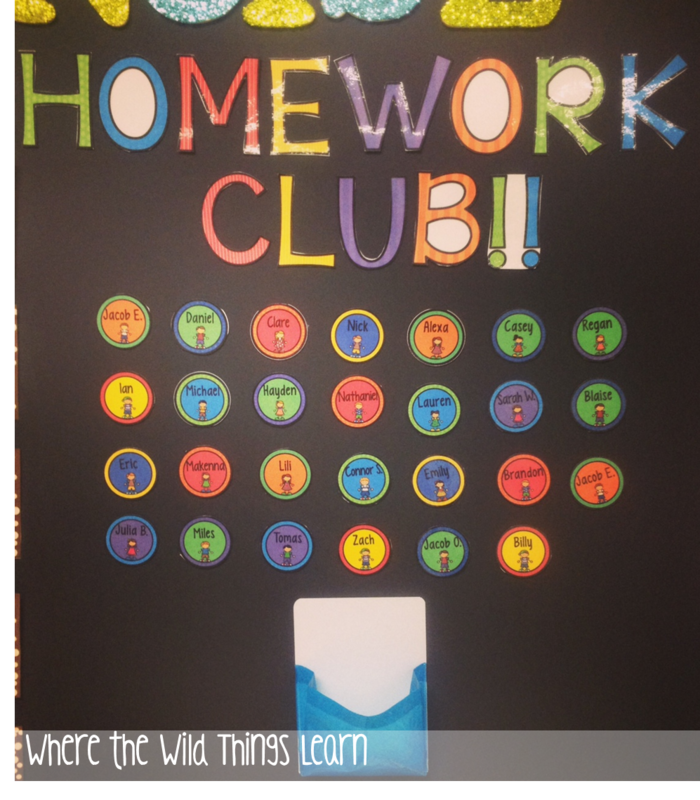 I would love feedback on the product page to hear how you used it in your room and how motivated your students were! After entering my secret code below in the Rafflecopter, continue the hop with Jivey! Awesome idea! Thanks so much for sharing so generously with all of us!! I definitely need this! Homework has become such a hassle. Of course, it seems like the same kids over and over that don't do it....ugh! Thanks for the freebie. I will put it to good use! Both ideas are Wonderful! Thanks for the freebies. I'll let you know how they turn out. Thank you for this. 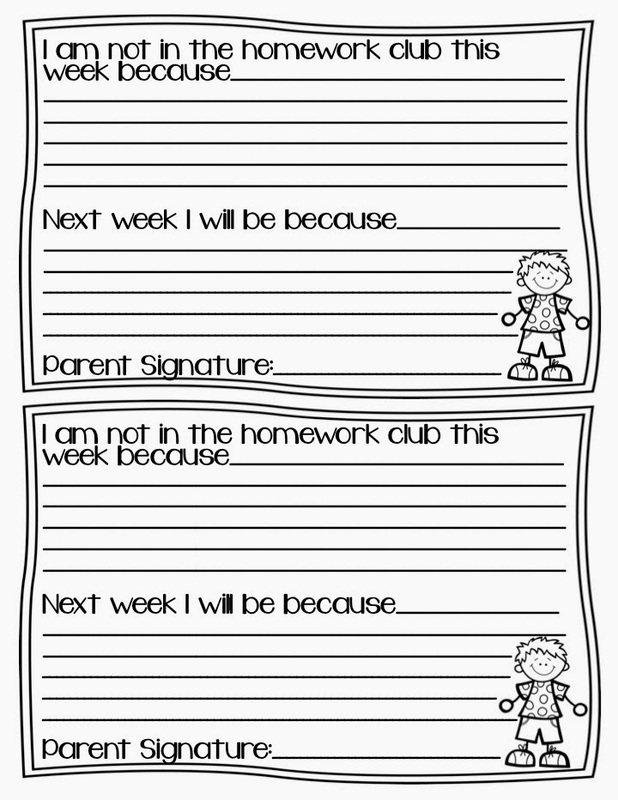 I am constantly struggling with what to do about homework. This might be my solution for next year! Thanks much!